A new bill would wind down Fannie and Freddie and use market-based pricing for Washington’s home loan guarantees. It has been a long time coming, and it probably won’t go anywhere until at least next year. But it could be the kind of middle ground both parties eventually accept. 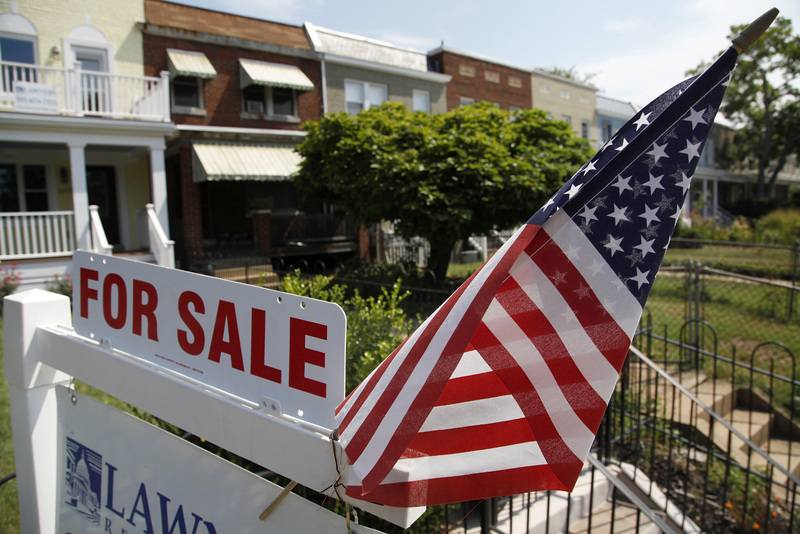 U.S. House Democrats John Delaney, John Carney and Jim Himes on July 10 proposed legislation to reform the mortgage finance market. The Partnership to Strengthen Homeownership Act would create a new insurance program through the Government National Mortgage Association, known as Ginnie Mae. The plan would require the private sector to take the first 5 percent loss risk on mortgages, and the remaining risk would be shared between the government and private reinsurers. Ginnie Mae would also create a standardized securitization platform, through which it would issue mortgage-backed securities. It would also have the power to set lending standards for home loans that would qualify for its MBS programs and to create capital standards and stress-testing rules for market participants. Fannie Mae and Freddie Mac would be wound down over five years, with their government support and charters stripped. After repaying the government’s investment, their assets would be spun off into the private sector.